Headaches are one of the most common health disorders worldwide and are a top health complaint recorded by the World Health Organization. The causes can vary widely but are often very treatable. From your typical stress/tension headache to a debilitating migraine, when one hits it can stop you in your tracks and ruin your day. While there are a number of quick fixes to relieve or mask the pain, these solutions can be temporary and leave you at risk of the headache reoccurring. Your best solution is to discover the root cause of these headaches and get rid of them once and for all! 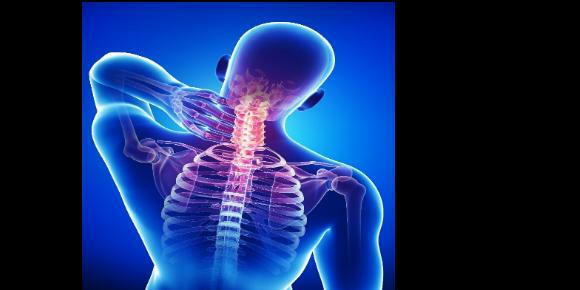 When misalignments of your neck (cervical) vertebrae occur it can cause extra tension on the muscles just below the base of the back of your skull causing tightness, tenderness, pain and decreased nerve function. When the muscles are tight and the vertebrae get misaligned, the communication between the nerves and the surrounding tissues is compromised causing dysfunction and pain. When a chiropractic adjustment is made realigning the cervical vertebrae, the nerves coming out of the neck can now effectively communicate with the tissues, decreasing tension on the muscles and relieving your headache. The bottom line - correcting misalignments in your cervical spine/ neck can be the lasting solution you need to ward off headaches. For more information on how chiropractic could be a solution for your headache pain, come talk to us at HealthQuest about a personalized treatment plan.